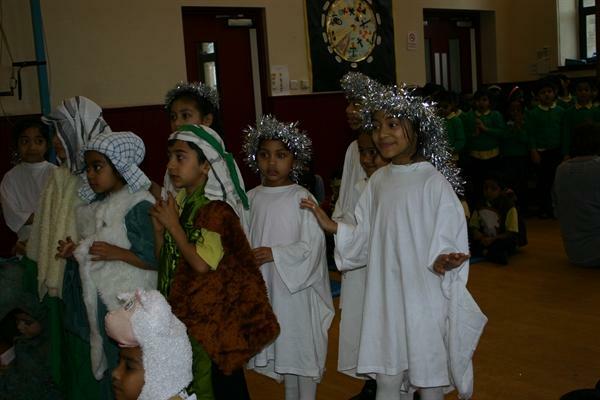 Key Stage 1 Christmas Production. 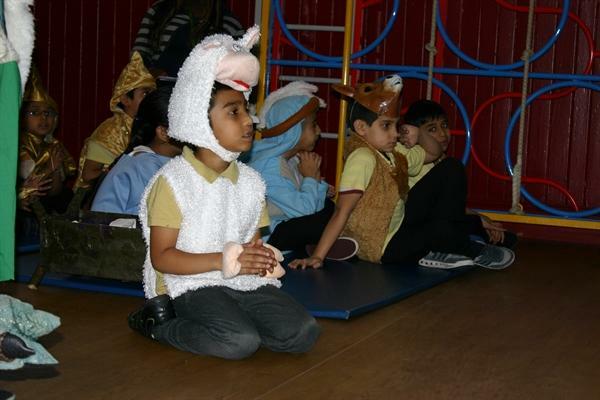 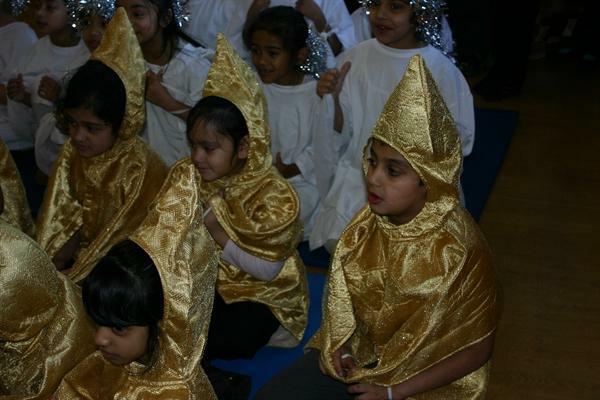 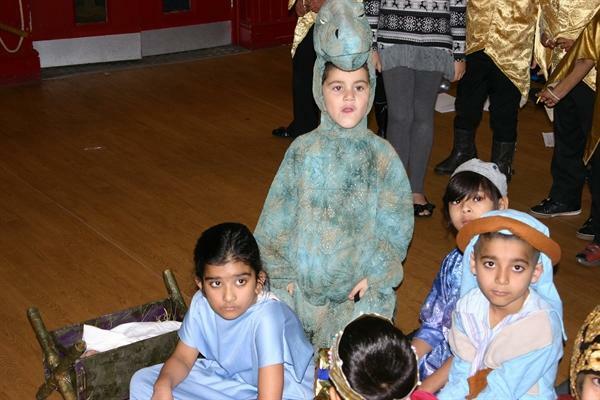 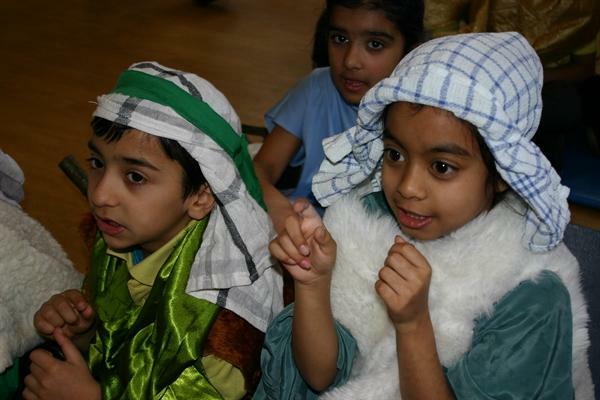 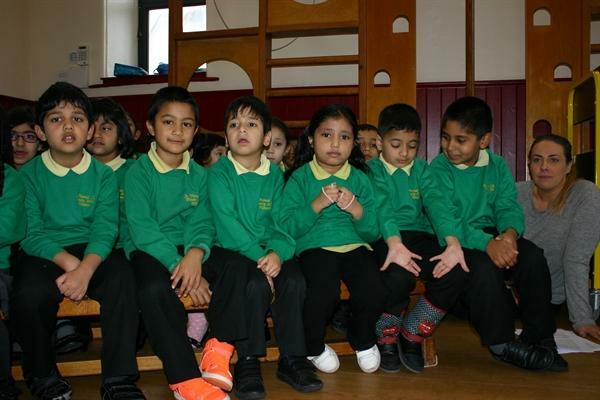 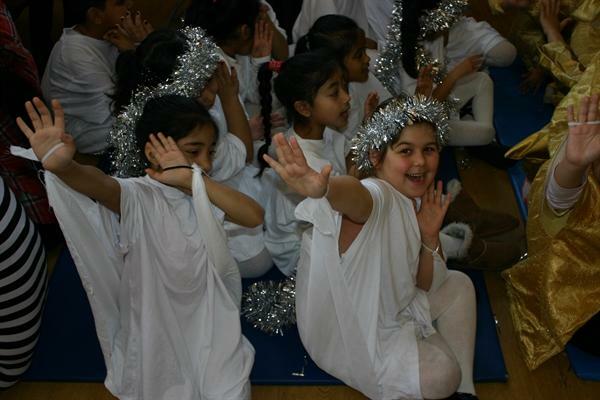 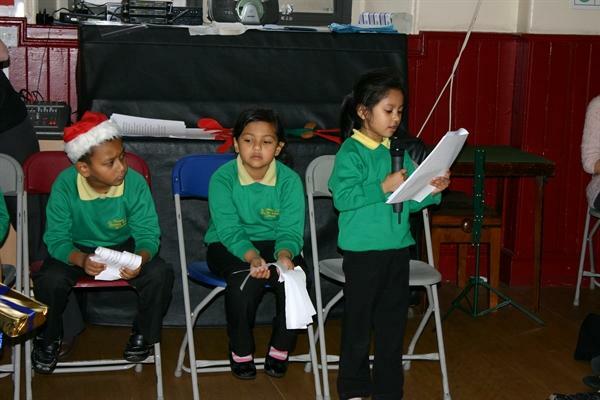 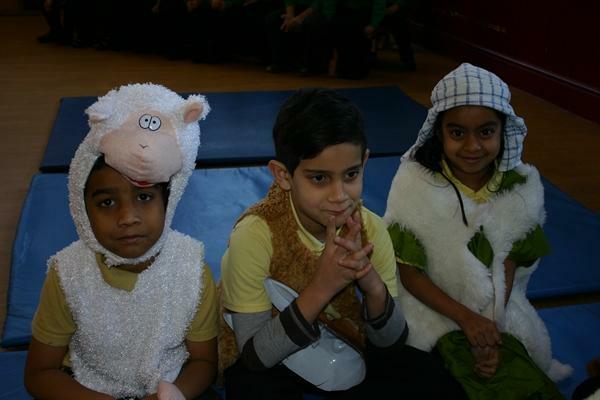 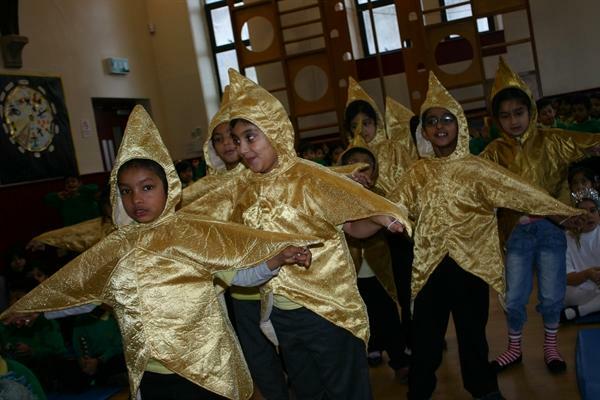 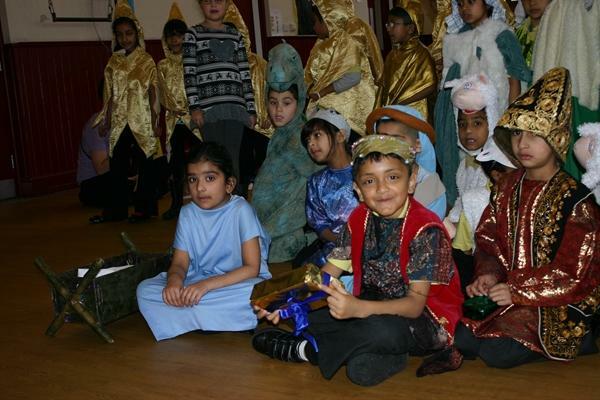 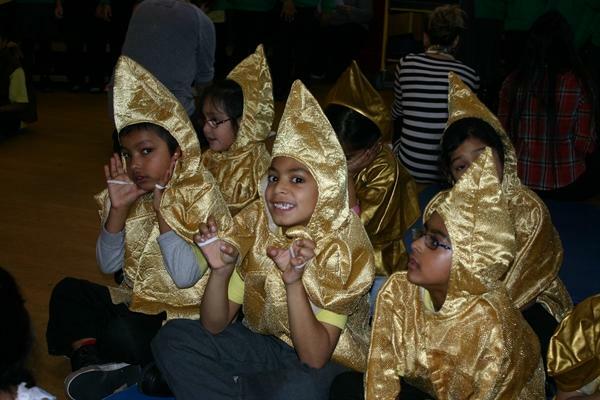 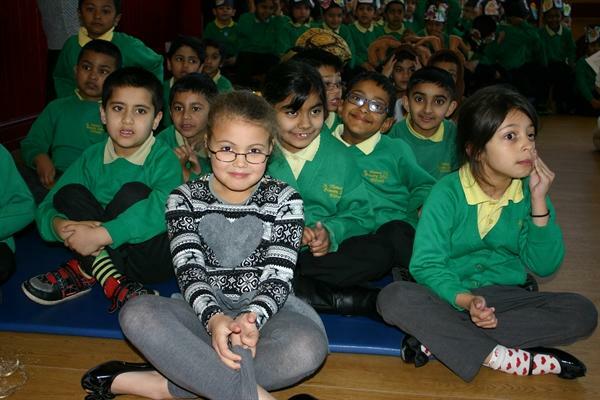 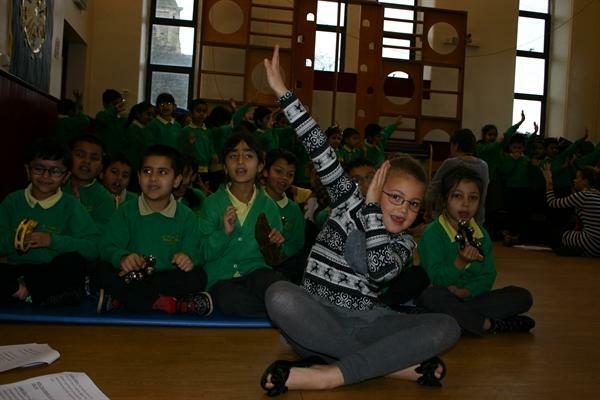 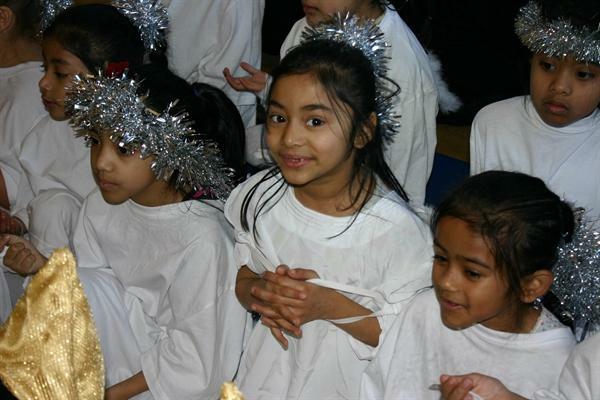 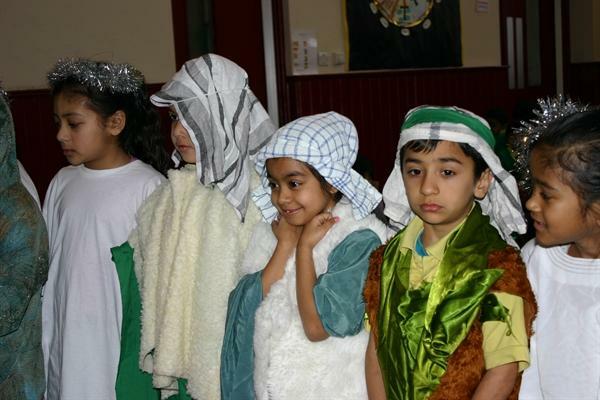 Years 1 and 2 performed A Dinosaur Nativity to parents in the school hall. 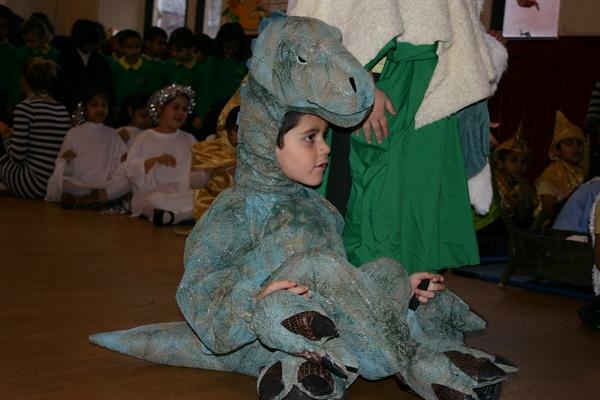 It is the story of Bertie the accident prone dinosaur!